Probably the best haunted house movie, and the 1999 remake with Liam Neeson is probably the worst one ever. This almost feels like an Edgar Allan Poe novel, as it treats the house as a character itself. 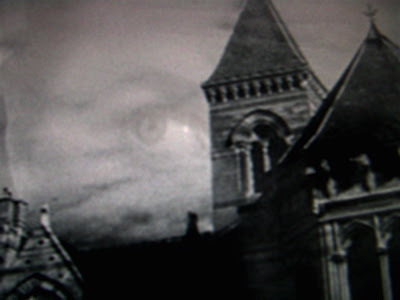 The house is constantly bearing down on its inhabitants with its brooding imagery, and the direction of the camera is always used in unique ways. The scene where they are locked in a bedroom while the house is threatening them with ‘thuds’ and ‘creaks’ will send shivers down your spine. An unfortunate high school girl is getting bullied by classmates as well as her overbearing mother until she can’t take it anymore. She is driven to a breaking point and uses her telekinetic powers to give them their comeuppance. 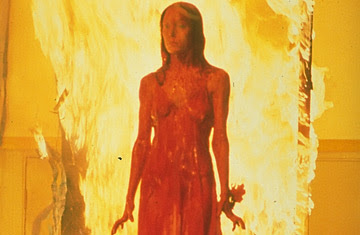 Simple, and effectively builds and builds into an explosion of rage, all while acting as an allegory for her emotional troubles while growing up. This is a phenomenal film. Not as enjoyable as The Thing, but definitely the highest quality horror film. Every aspect is outstanding. The chilling music throughout, the fantastic acting from everyone, the patient camera work, the cinematography and painstakingly specific framing by Kubrick coupled with a constant sense of dread. It’s just a beautiful film to watch and one of a kind. 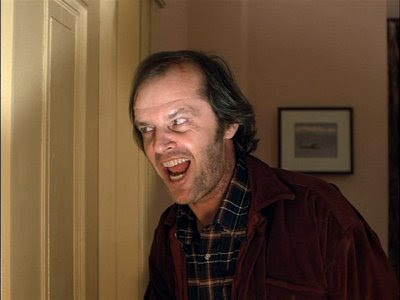 Horror/comedy is always difficult to pull off, but screaming and laughing come from the same part of our psyche. 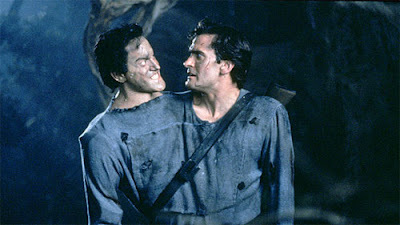 Sam Raimi’s Evil Dead trilogy is a prime example of how to combine fun outlandish gags with scary gore and ghouls. This film is the 3rd and final entry and is the most outlandish of the trilogy. Yes, the 2nd one has many great scenes, such as when our hero’s own hand becomes possessed and he fights it off. But this 3rd one has plenty of insane moments like when he fights off numerous miniature versions of himself. It’s full of imagination and full of brave kinetic filmmaking. I didn’t know whether to include this or the Blair Witch Project on here since they both deal with spirits, both came out the same year and both made tons of money. 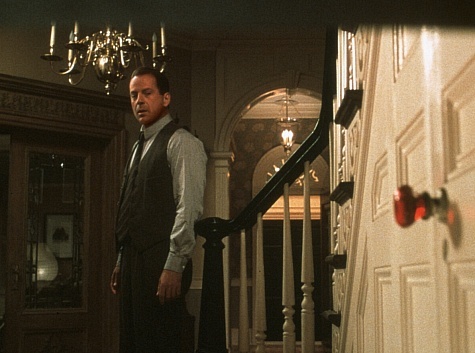 The Sixth Sense is THE twist ending movie, and does it well. Yet the film is still re-watchable and well crafted. In this, as well as Unbreakable, Shyamalan masterfully frames each scene with subtle importance. He is telling you something visually which each shot; he puts objects out of focus, places certain things in the distance, or juxtaposes colours for specific effects. This ghost story is given a fantastic cold feeling and the slow pace reels you right in for the chills.